This is a album exclusively about anime covers, such as Guilty Crown, Owari no Seraph, Death Parade, Akame ga kill, Tokyo Ghoul, Shigatsu wa Kimi no Uso and Koutetsujo no Kabaneri. All instrumental in piano. The intent of this album is to use it as charity. 90% will go to people in need (since food, diseases, difficulties in life) and institutions, they will be picked by me, or if you have any sugestion i will gladly check it out and give them directly, the rest 10% will be used into music instruments, and better sound equipment, to make even better sound quality. 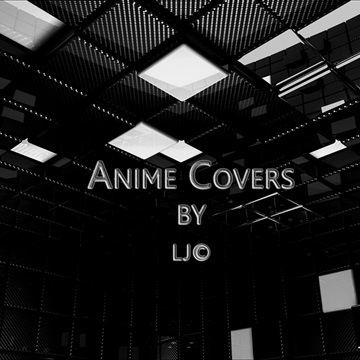 I appreciate all the help you can give and i hope you enjoy the covers. That made it possible to do this covers, from their masterpieces.